All is Well Institute, founded as a sub ministry of the Center for Spiritual Living, Davis is currently applying for status as a Center for Spiritual Living focus ministry. We have been serving our “candidates” since June of 2016 in healing themselves from chronic pain and chronic illness using spiritual tools. We provide a unique form of systematic spiritual support for people to heal themselves from chronic pain or chronic ailments and we teach practitioners how to do the same. If you are interested in learning more about that or applying to be a candidate in our healing or teaching program, please email infoalliswellinstitute@gmail.com for more information or an application. About 1 in 5 people worldwide suffer from chronic pain. In the US alone, it’s higher: 100 million people (4 times those with diabetes). Yet, mainstream medical and alternative health providers have little to offer most sufferers to alleviate, much less to cure chronic pain. It is one thing to learn a transformative spiritual principle or practice. It is another to use it consistently and achieve the desired results. We have found that when people in chronic physical pain consistently use spiritual tools, they get relief. 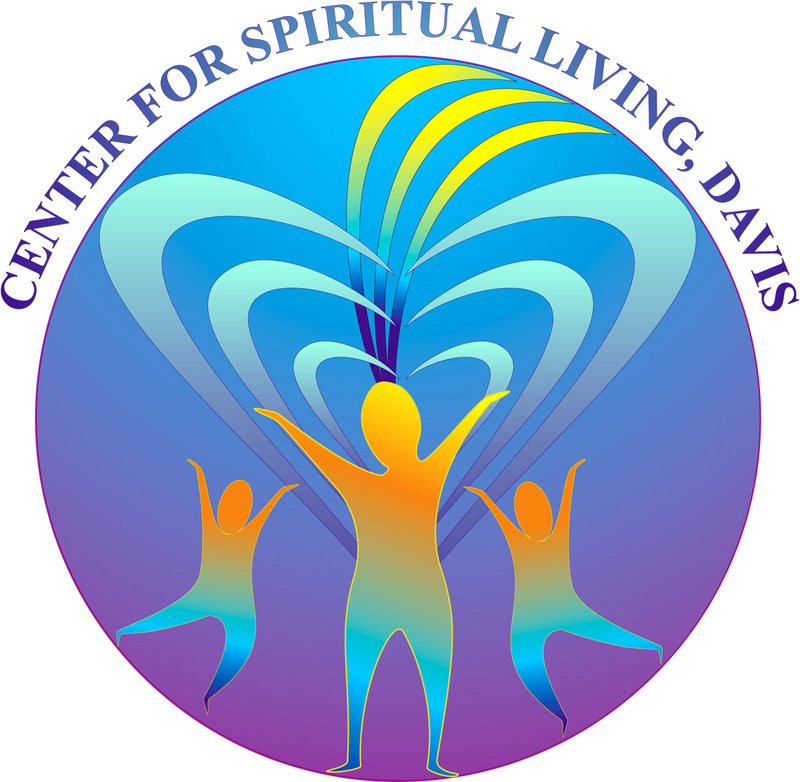 Our growing team of ministers, spiritual practitioners, and “candidates” (students) (many of whom themselves are recovering from chronic pain) has developed a workable model to teach and provide support for people to use spiritual tools to reveal their full health. In 1983, religious science practitioner Louise Hay answered the call to apply spiritual tools to reveal the health of the growing number of men with a mysterious immune deficiency disease later called AIDS. In rapidly growing groups, she sat with them, meditated and prayed, and did forgiveness work — and their health and lives improved. Our approach offers hope and results. Please support our unique support-team approach to revealing the full health of people suffering from chronic physical pain by clicking here. Thank you.